As we all know now, Fallout 4 is right around the corner. And like everyone else, I’m very excited for this title’s release. However, I have a thought on my mind much like many other people who are anticipating this release which is, “will this title live up to all of the hype that the gaming community is giving it?”. And me personally, I believe it will. I honestly think that this game will not only meet our expectations, but will also surpass them. And here’s why, Bethesda has always went above and beyond for pretty all of their games. I have yet to play a bad Bethesda game. On top of that, Bethesda sits and listens to all of their fan feedback, which is amazing for the consumer. While I know some people are a tad bit skeptical about Fallout 4 (which they have every right to be), I am extremely hopeful to see where exactly they will take this game. I am excited to get my hands on this title and dive right back into the depths of the Wasteland and see what secrets and surprises it holds. Not to mention, I’m ready to dive into their revamped weapon customization system, that in itself will keep me holding on to some of the things that I normally would overlook or just sell like junk. 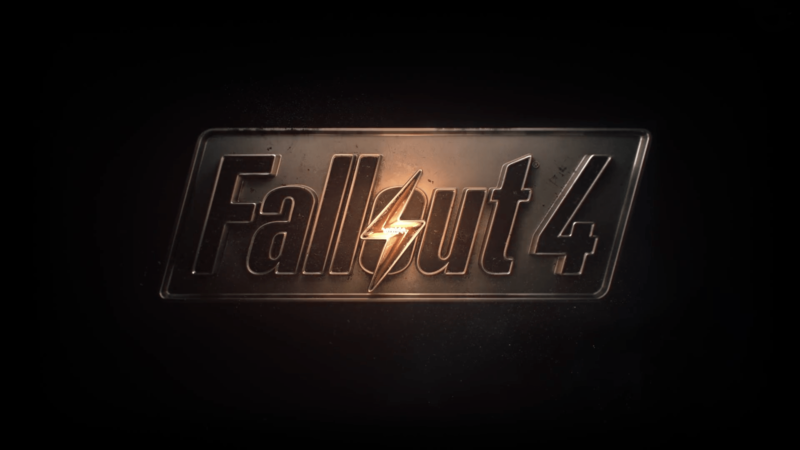 All in all, Fallout 4 is one of my most anticipated games of this year and I am super excited to see where Bethesda takes us, not only on this journey, but all of the ones to follow. So everyone, if you’re like me and ready to get your hands on Fallout 4, I hope you guys have your schedules cleared. Let me know what you guys are thinking by leaving a comment below and remember, the bombs drop on November 10th, 2015. Will you be prepared? I’m with you, Fallout 4 day should be a Global Holiday! I agree 100% with that statement lol!